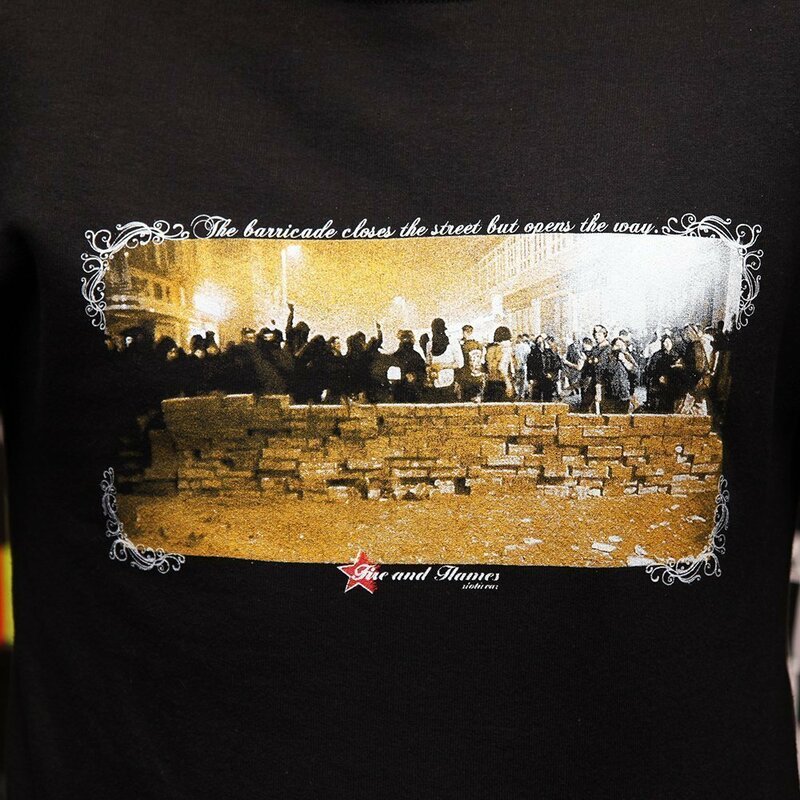 “Forward, without forgetting Where our strength can be seen now to be! 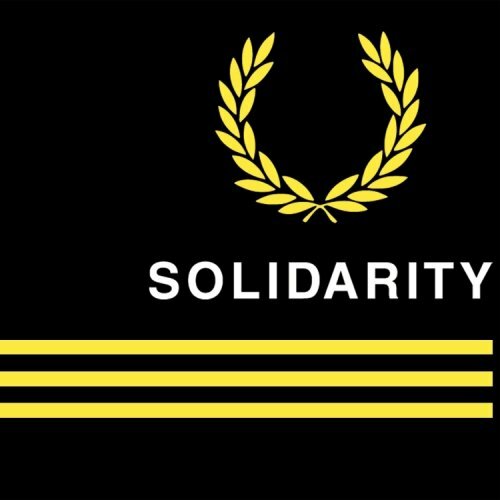 When starving or when eating Forward, not forgetting Our solidarity!” (Bertolt Brecht) In cooperation with our great comrades of RASH Berlin-Brandenburg we proudly present our “Solidarity”-design. 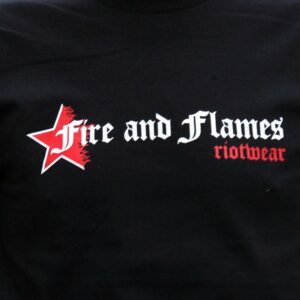 “Forward, without forgetting Where our strength can be seen now to be! 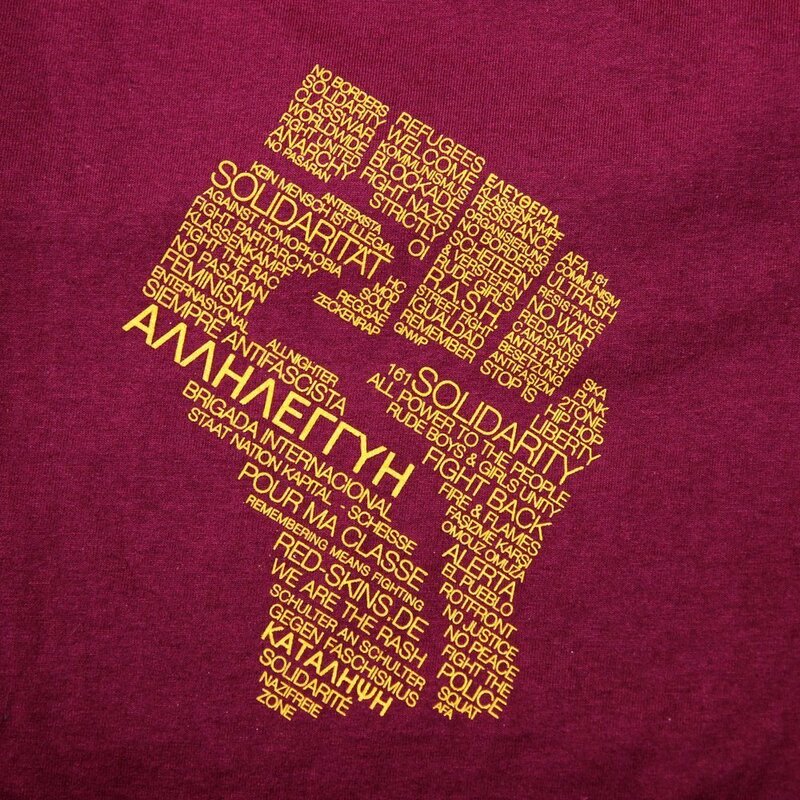 When starving or when eating Forward, not forgetting Our solidarity!” (Bertolt Brecht) In cooperation with our great comrades of RASH Berlin-Brandenburg we proudly present our “Solidarity”-design. 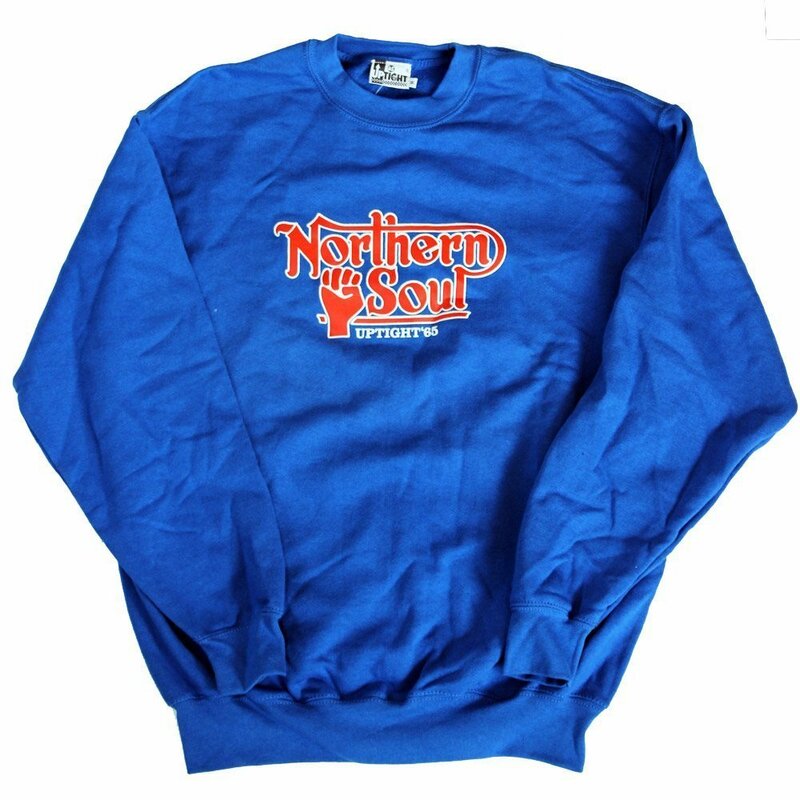 All sizes will be available again in mid-August. 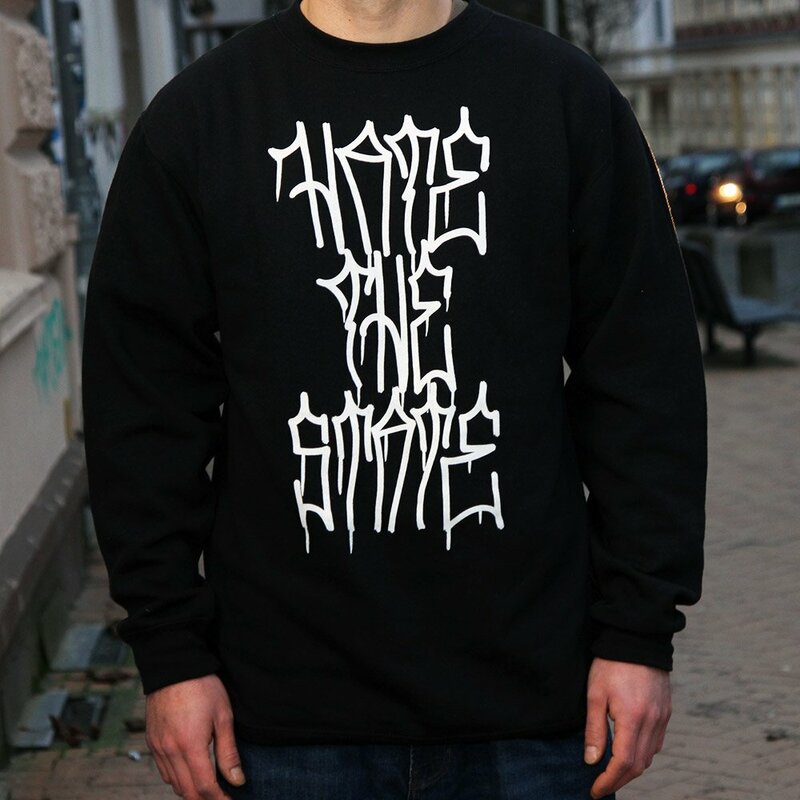 “The whole hippie thing is middle-­class. 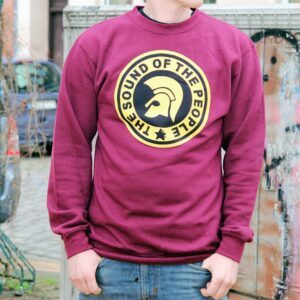 Working-class people dig reggae.” Our tribute to the true sound of the people. 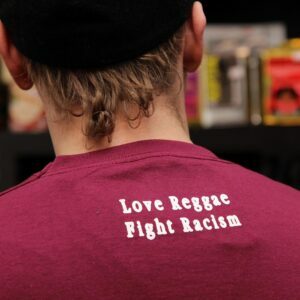 From the dancefloor to the streets: Love Reggae - Fight Racism! 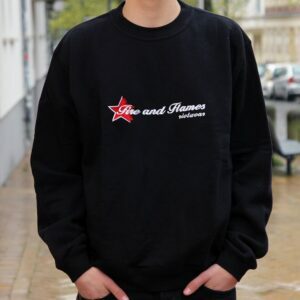 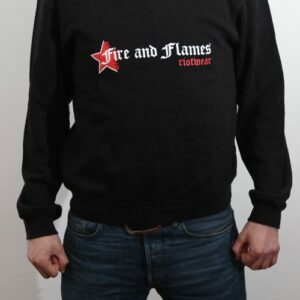 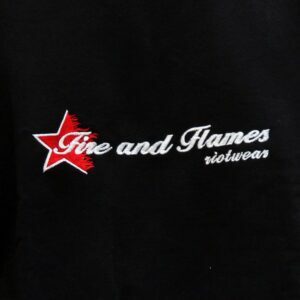 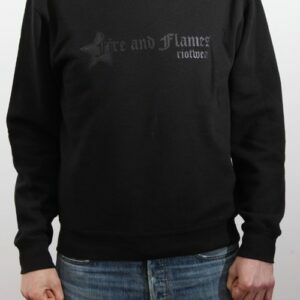 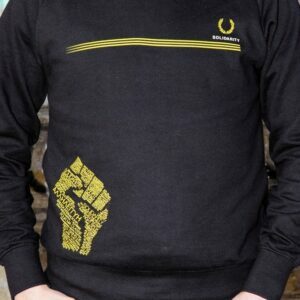 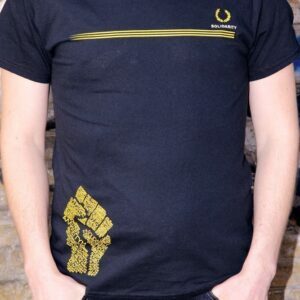 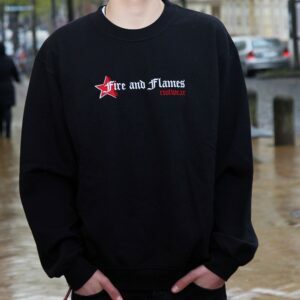 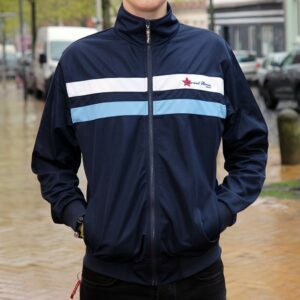 Our beautiful Old School logo in stxlish black on blavk - the restrained on. 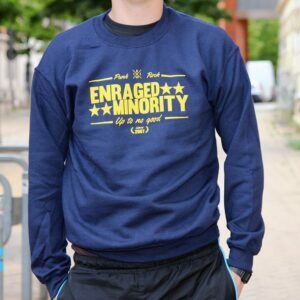 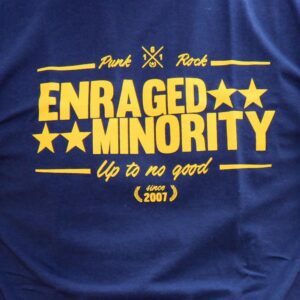 Enraged Minority Navy Gildan Sweater with yellow frontprint. 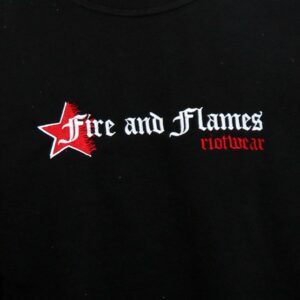 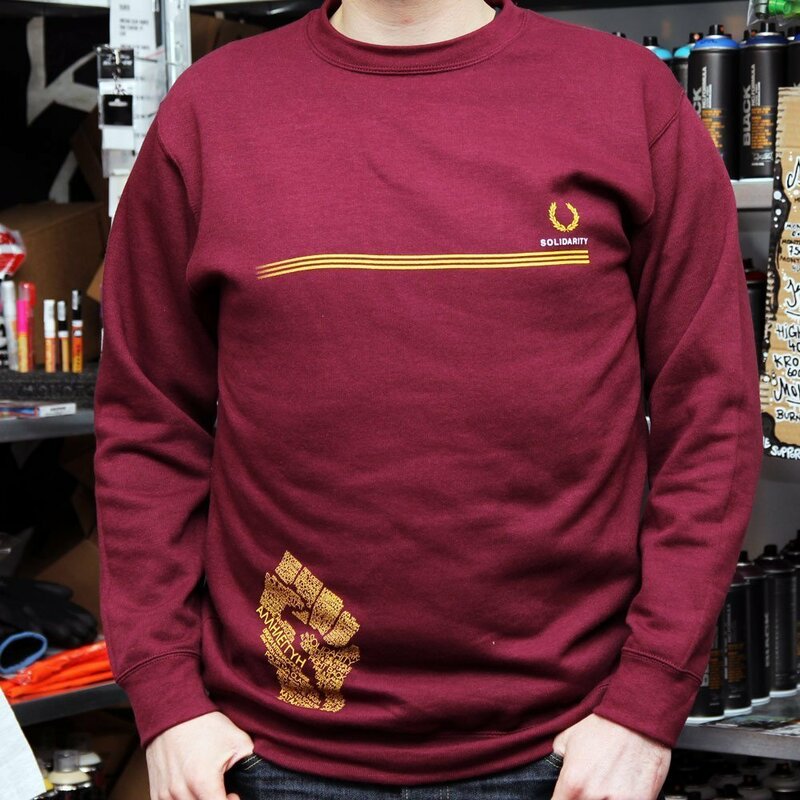 Super soft and comfortable, and printed with water-based inks so the print doesn't have that plasticky hard feel. 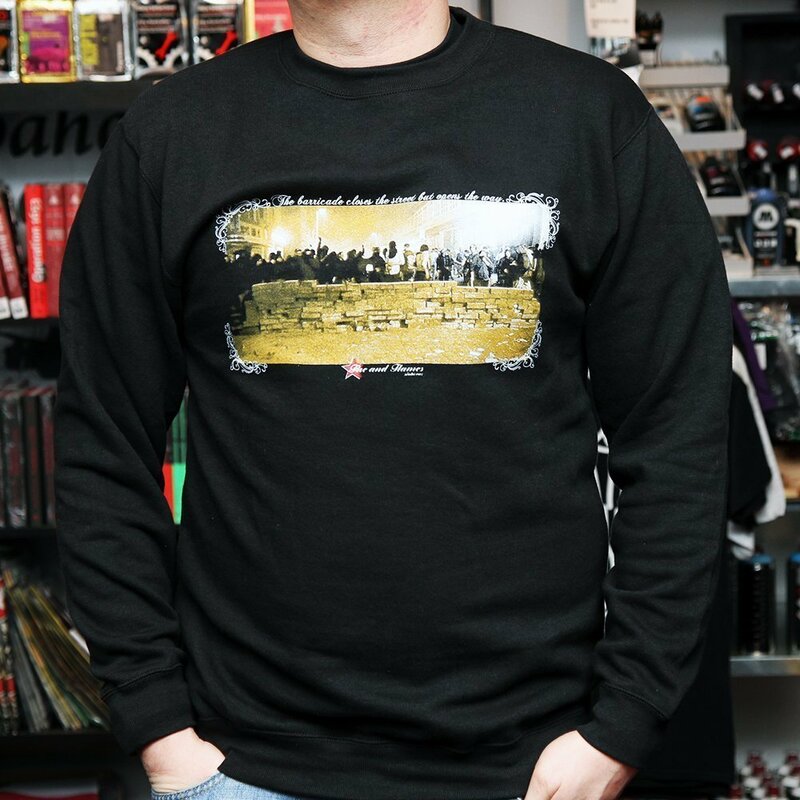 This will be your new favorite shirt! 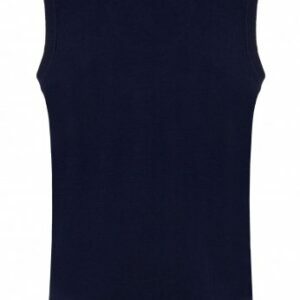 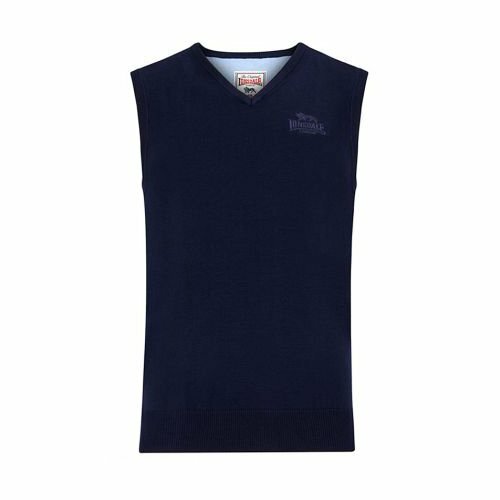 Classic, high quality V-neck tank top from Lonsdale made of 100% combed cotton.